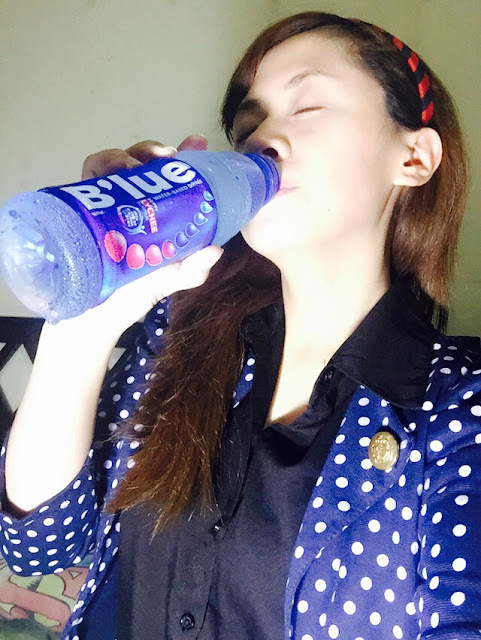 B'lue Drinks Lifestyle Story of my Life. For any young adult the ideal life would be to finish school, get a job, be successful then create a family of their own. But that is not exactly how everything went down for me. Family came first for me. I got married and became a mother of three kids at a young age. Some people told me it was the end of the road for me but I told myself something else. "If you can imagine it, you can achieve it. If you can dream it, you become it”. Now I am a successful nurse and blogger with an amazing husband and wonderful children. This is my story and truthfully I wouldn’t have it any other way. My family became my reason to succeed. They were my inspiration and similarly I wanted to inspire too. I want to inspire and tell people that life doesn’t always go as planned. It is full of challenges, hardships and pains. But that is okay because sometimes all you need is a little bit of determination and rejuvenation to keep you going. B’lue reminded me of that. 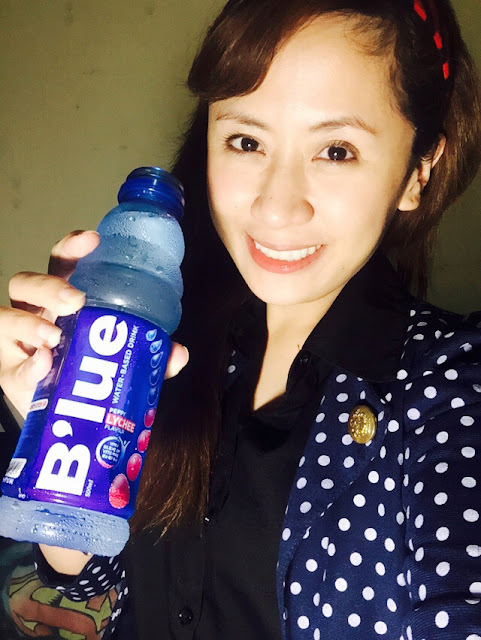 B’lue is a water based drink that makes you feel fully alive to take on life and its challenges. 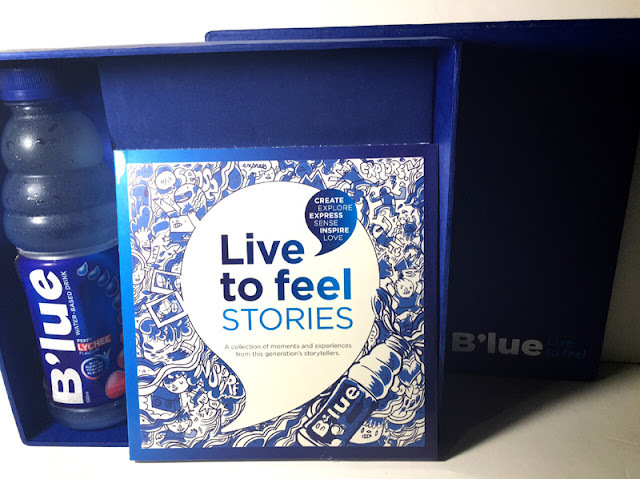 It is a drink for you and for everyone that tells you each story and each life is a story of inspiration. There is no straight path to live life. Life is full of curves, bumps, hills, canyons and valleys. The real beauty of life is the fact that each view is a different view and each person has a different story. Where no one is conventional and everyone is unique. Wherein each person lives to create, explore, express, sense, inspire and love. My story is a story of overcoming challenges and taking on life with determination and courage. Love that quote If you can dream it, you become it it is very true! We live to inspire and be a blessing to others.